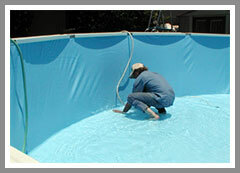 Is your Pool Liner showing major wear? 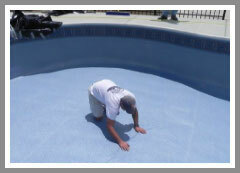 If you looking to replace your existing liner, we can complete the job with quality and care. 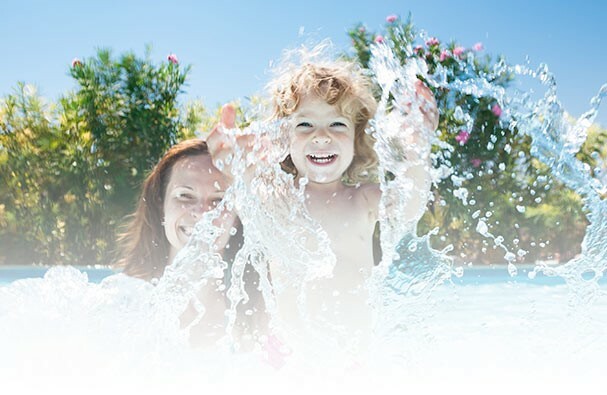 We have a large variety of Pool liners you can select from. Come into our showroom and see your options today!